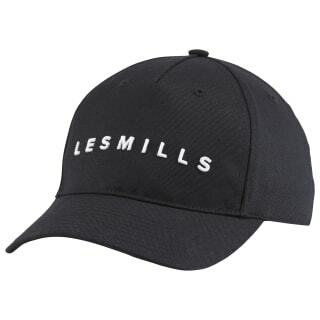 Rep the LES MILLS™ tribe any day of the week with this baseball cap. Eyelets up top vent heat on hot sunny days to help keep you cool. 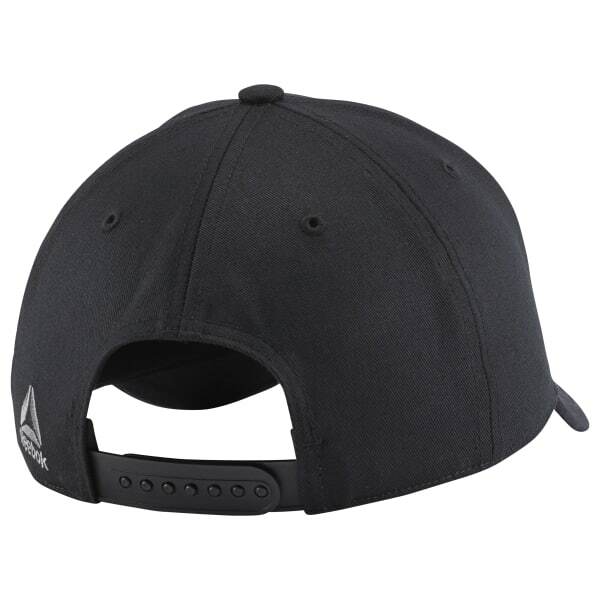 A snapback closure adjusts tightly for the gym or looser for everyday wear.